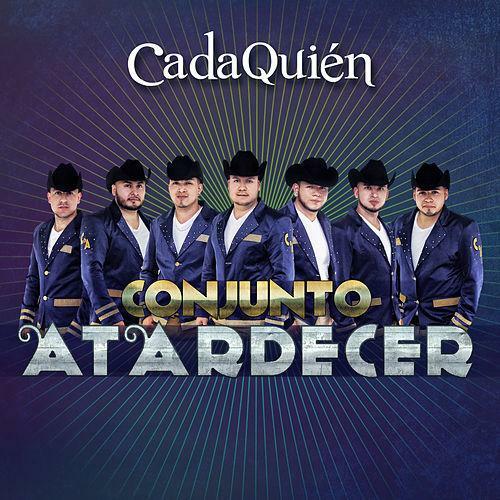 Who Played It Better: Ariel Camacho or These Dudes? First, the moment we’ve all been waiting for: a crap recording of Roberto Tapia’s new banda single “No Valoraste.” It’s trad and jubilant. You’re welcome. 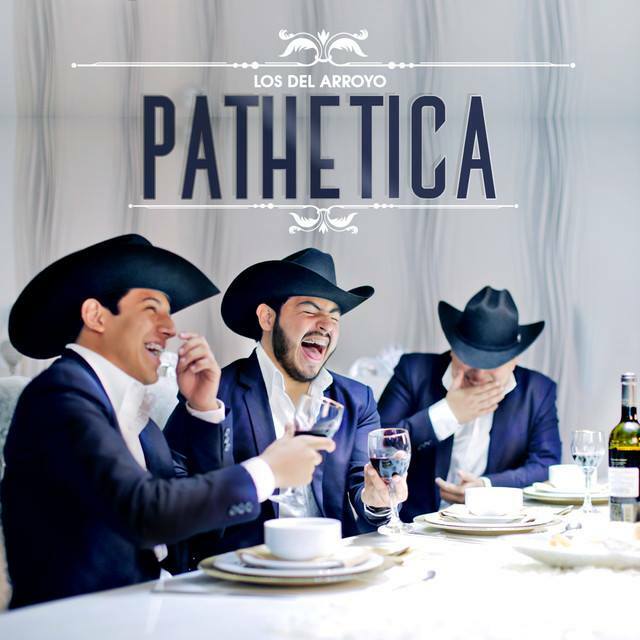 But now it’s time for a new, probably never-to-recur NorteñoBlog feature called “Who Played It Better: Ariel Camacho or These Dudes?” Ariel Camacho, you’ll remember, has been a favorite of the blog ever since I heard his excellent El Karma album at the beginning of the year. He played the requinto guitar — tuned higher than normal, prone to virtuoso displays — and led a band, Los Plebes del Rancho, that also included a rhythm guitar and a tuba. Omar Burgos’s tuba managed to function as bass, percussion, and lead instrument all at once. Then in February Camacho died in a car accident at the way-too-young age of 22. Tributes followed, and outpourings of grief, and — this is where our new feature comes in — bitings of his post-Sierreño style. 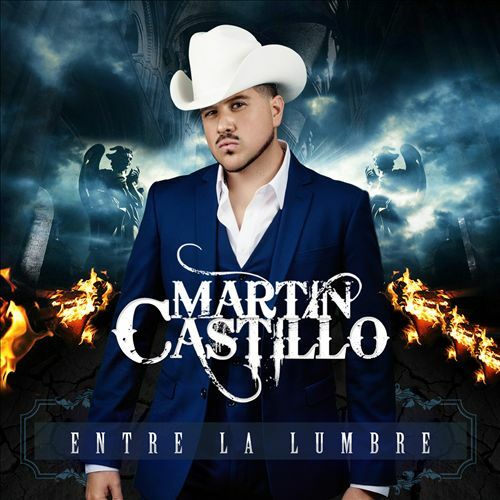 So I ask you, loyal NorteñoBlog reader: WHO PLAYED IT BETTER? 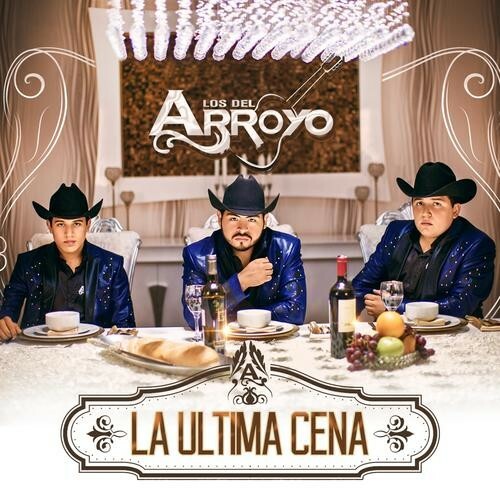 Los Del Arroyo play Sierreño music, but I should make clear, they are not biting anyone’s style. Definitely not Ariel Camacho’s. Or maybe they’re biting the collective style of decades. Los Del Arroyo, you see, play old-school Sierreño, requinto + guitar + bass, and thus ARIEL CAMACHO PLAYED SIERREÑO BETTER. In music as in backyard prop wrestling, a tuba beats a bass nine days out of ten. Because I am keenly attuned to the plaintive cries of the puro Zacatecas sax and its stalwarts, I thought you should know Conjunto Atardecer covered the song “Cada Quién” (Azteca), which cada quién and their hermano has played when they felt like waxing philosophical about Themes and Life and the Purpose of same. We’re talking everyone from Miguel y Miguel to El Coyote and his banda to — you guessed it — Ariel Camacho! I was briefly gonna give Atardecer the edge over Camacho, just because their lineup is even weirder than Los Plebes’ — not just accordion, but sax! tuba! are those SYNTH HORNS? — but instead it just left me with the overstuffed feeling of having gorged on Easter candy and/or early Tubes albums. EDGE: ARIEL CAMACHO THE MINIMALIST. 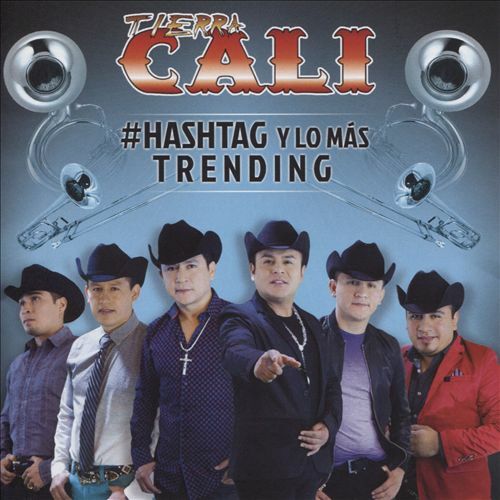 And to close: Ariel Camacho had nothing in common with Tierra Cali, who are possibly the twee-est band ever and whose new album is called #Hashtag y lo Más Trending (Universal), possibly the twee-est album title ever. Ay. The prize for social media savvy goes to Ariel Camacho by default, because if you have to TELL PEOPLE you’re trending, it’s not really happening, is it?